Radiant floor heating warms your body, not just the air. What is the best radiant floor heating for your home? This unbiased buying guide will help you choose the right type. Unlike forced-air heating, radiant floor heating doesn’t stir up dust or allergens, and it cuts down on heat loss through infiltration. 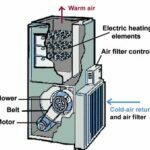 A forced-air heating system pulls air out of rooms, heats it, and blows it back into the rooms. This pressurizes a house, pushing warm air out through cracks and openings. Because a home heated solely by radiant heat isn’t under pressure, the room air—and heat—stays inside. And, because of the way radiant heating works, you needn’t be as concerned about warm air escaping when you open a door. Although you will still feel a draft, a room heated radiantly recovers quickly. 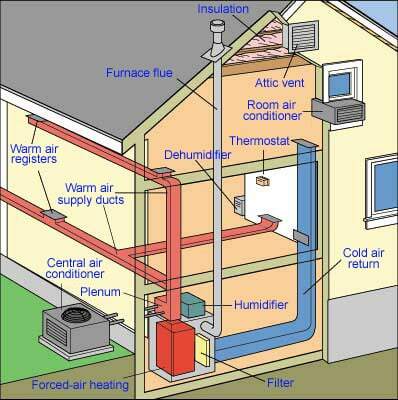 Radiant heat warms your body and other objects rather than just the room’s air. This means you can keep the thermostat turned 2 to 3 degrees lower than normal without losing comfort. It’s kind of like standing in the warm sun on a cold day. Of course, radiant heating is just heating. It will not cool your home or clean the air. If you live in a climate where cooling is necessary, you’ll need additional equipment for the job, such as room air conditioners. An exception is a radiant heating system that utilizes water warmed by a heat pump, which can also provide cooling in the summer. If you’re considering a radiant floor heating system, you will need to choose between electric and water (hydronic) systems. You’ll also need to consider whether the installation will be “wet” (embedded in a concrete slab or lightweight concrete) or “dry” (attached on top or beneath the subfloor or sandwiched between two layers of subflooring). The right choice will depend on whether you’re dealing with new or existing construction, the type of finish floor you have or wish to install, energy costs in your area, and your budget. Another type of radiant heating is the old-style hot water heating system, which employs a boiler and network of pipes that delivers heated water (or steam) to convectors or radiators located in rooms. 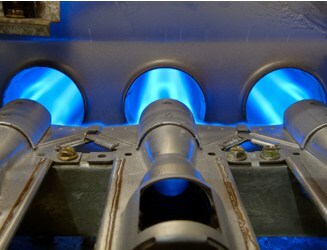 If you have such a system and need advice on maintenance, see Repairing a Steam Heating System. 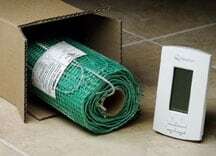 How to Install Radiant Floor Heating. Get free bids from local contractors here: Radiant Floor Heating Contractors.